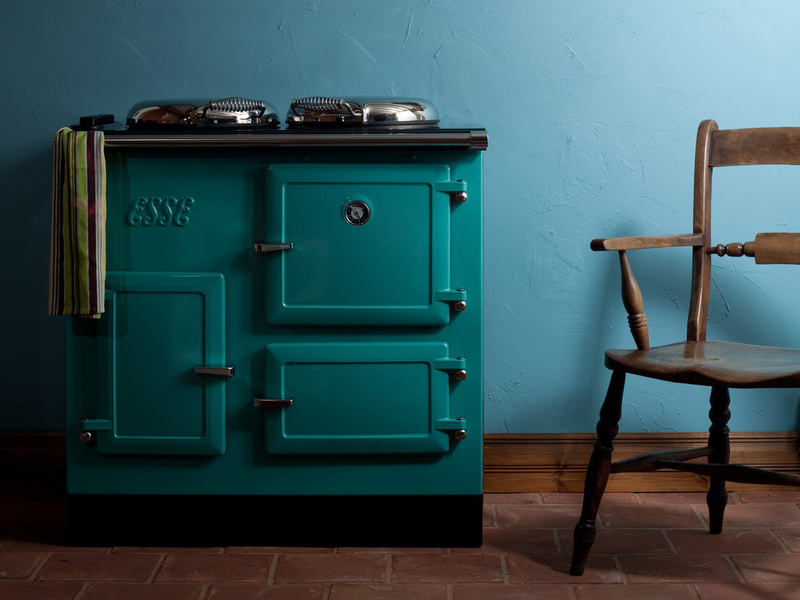 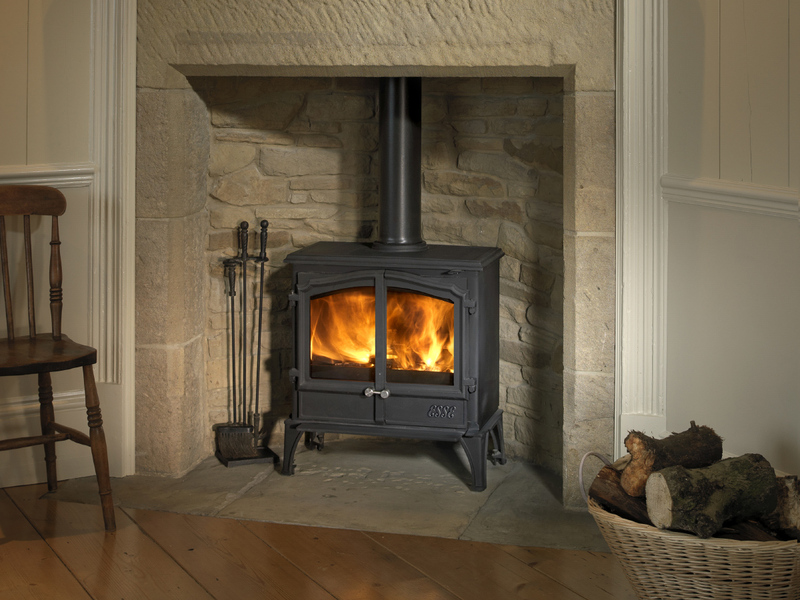 ESSE began back in 1854 with a simple mission: to create the cleanest-burning, highest quality stoves and range cookers. 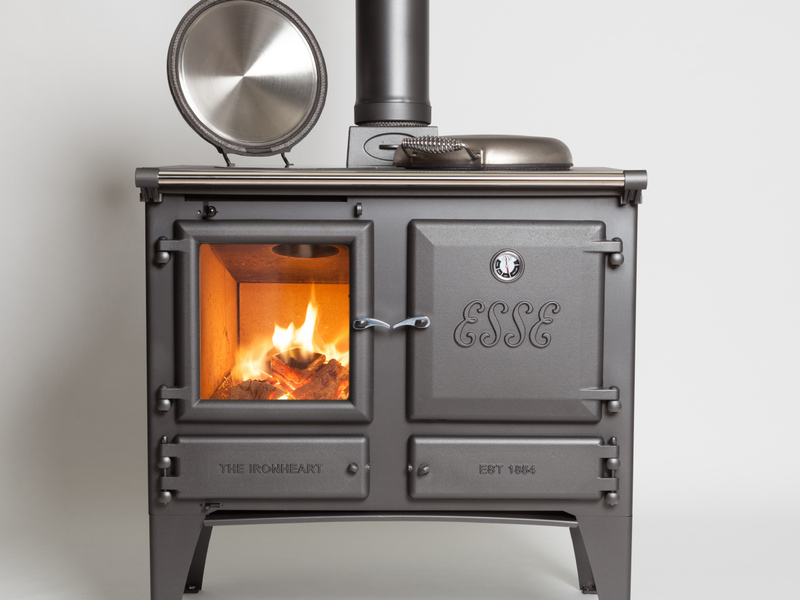 ESSEs have been relied upon in some of the world’s most demanding environments – from the kitchens of the Savoy, to Scottish bothies and royal residences, and they’re still built here in the UK. 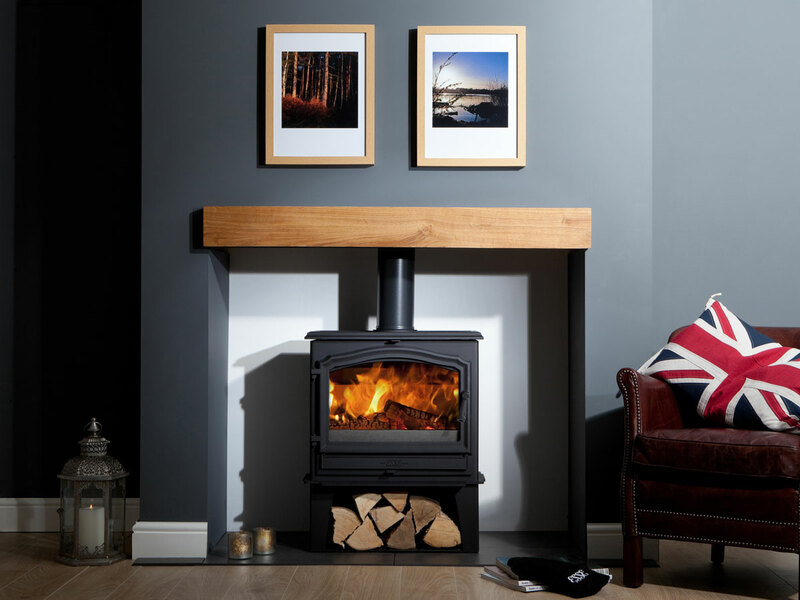 Shown here is a selection of our best selling ESSA products, the full ESSA range is also available.